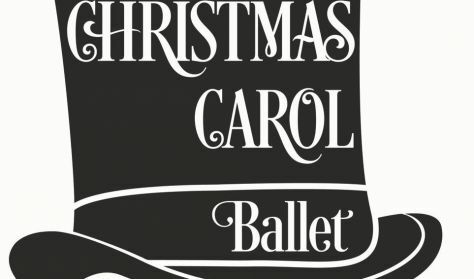 See the beloved Charles Dickens novel come alive on stage as a full length ballet. 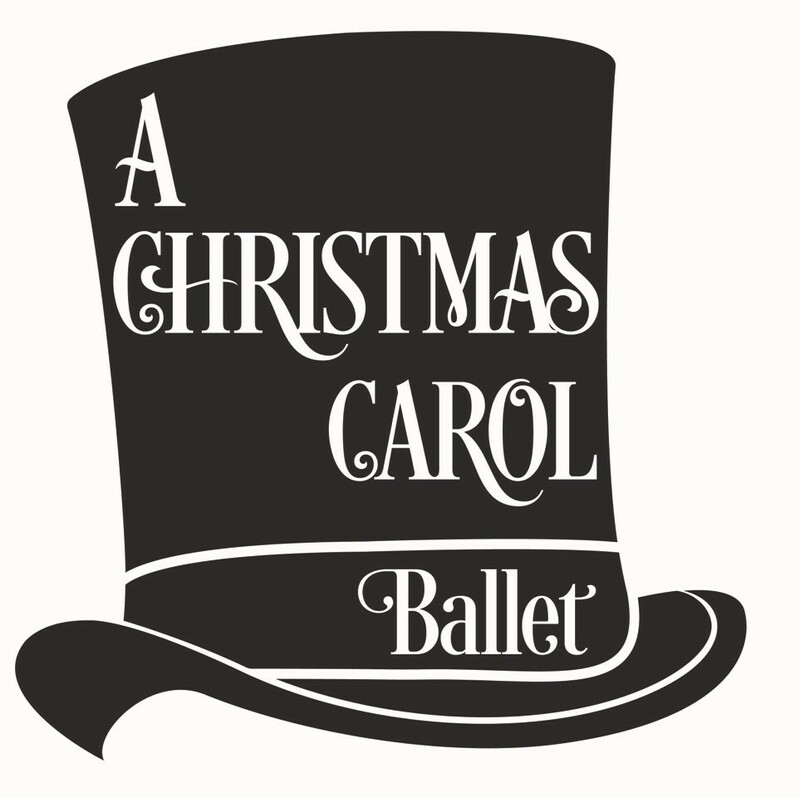 Set in Victorian London on Christmas Eve, we meet Ebenezer Scrooge, an old man who transforms his miserly ways after having four ghostly visits one Christmas Eve. This original production will feature several professional dancers, as well as, dancers from the community. This is a must see production for this coming holiday season. Directed by Jurijs Safonovs. Date: May 5th @ 6PM A must attend performance.